Terry Stevenson is a Manitowoc, WI, native. After graduating from Manitowoc Lincoln High School in 2003, Terry began working as an Advertising Executive for Seehafer Broadcasting Corp. In January 2014, he was promoted as Sales Manager and currently manages six radio stations including WOMT-AM, WCUB-AM, WLKN-FM, WQTC-FM, WLTU-FM and WEMP-FM. From the beginning of his advertising career, Terry has been dedicated to providing his clients with unique and effective advertising campaigns, and this dedication quickly helped him to establish an account list of many satisfied customers. He has been actively involved with the Wisconsin Broadcaster’s Association (WBA) for the entirety of his career, and is an original member of the WBA Young Professionals Committee, a group of young members of the WBA striving to make their mark in the broadcasting field as well as to unite the broadcasters of their generation with the veterans of the broadcasting industry. As part of Terry’s continued efforts to learn and grow in his chosen profession, he has completed the Certified Radio Sales Management (CRSM) Training from the Radio Advertising Bureau (RAB) in October 2013 to become a Certified Radio Sales Manager. In addition to his career in radio advertising sales, from 2005 through 2009 Terry has also partnered with Riley Haupt to create EdgeStar Media, LLC and Co-Produce/Co-Host “Lakeshore’s Rising Stars!”. Production of the ‘Rising Stars!’ franchise had challenges and rewards on several levels, and was a fantastic experience for Terry personally as well as a boon to the community. The experience allowed him to work with some very talented performers and gifted people and he is truly thankful to those who helped make this dream of his a reality. Terry has also partnered with Paul Tittl to form ROCK Ministry. In June of 2009, they hosted their first benefit concert, benefitting The Crossing Pregnancy Resource Center, and he was instrumental in bringing “New Christian Artist of the Year” Tenth Avenue North to perform, while also bringing in local musicians Rachel Seidl and Kelly Underwood. This was a great experience for Terry, as well as a huge benefit for The Crossing and a ministry for the concert-goers. In June of 2010, ROCK Ministry produced their second benefit concert featuring local musicians, Not By Chance, as well as headlining Christian entertainer, Matthew West for a benefit for Big Brothers / Big Sisters as well as The Salvation Army. In November 2010, ROCK Ministry’s third benefit concert was held at Hope Community Church in Manitowoc, WI and featured the “You’re Not Alone Tour” including Finding Favour, Chris Sligh and Downhere in a benefit for HopeNet 360. ROCK Ministry’s fourth benefit concert took pace in December of 2011, and featured “The Very Merry Christmas Tour”, including Christian recording artists Newsong, Kutless, Chris August, and Jamie Grace; proceeds for that project went to benefit the Juvenile Diabetes Research Foundation. ROCK Ministry went on to produce “The Very Merry Christmas Tour” for a second time in December of 2012, this time including Christian recording artists Newsong, Building 429, Francesca Battistelli and Jonny Diaz. ROCK Ministry’s sixth concert was held in 2013 at the Capitol Civic Centre in Manitowoc, and featured local artist Erin Oakley as well as Christian recording artist Peter Furler. ROCK Ministry’s most recent concert took place in 2013 at Faith Church in Manitowoc, and was the “All the People Said Amen Tour” featuring Matt Maher, Chris August and Bellarive. Also in 2009, Terry became involved with “Standing Strong Against Cancer,” a group of young people committed to the prevention of cancer. As such, they produced a benefit concert in December of 2009 featuring the nationally known a cappella group, Ball in the House. This concert was to the benefit of Holy Family Memorial’s Cancer Care Center in Manitowoc. A second concert to benefit Holy Family Memorial was produced in 2012 at the Capitol Civic Centre in Manitowoc, and featured a cappella group Ball in the House as well as Nashville-based artist Jon Troast. In Terry’s free time, he is an avid golfer, and he enjoys playing tennis as well as participating recreationally in downhill skiing during the winter. Terry has also been involved in the Big Brothers/Big Sisters organization from the time that that he was five years old; his Big Brother Joe and he were awarded the longest-matched pair upon his high school graduation and the two remain close to this day. More recently, Terry has become a Big Brother himself and enjoys building a relationship with his new Little Brother. His wife, Katie, and he also recently celebrated their 8th wedding anniversary in the spring of 2016. Together they enjoy leading a high school discipleship group through their home church, Faith Church of Manitowoc. Without his faith in God, Terry can honestly say that he would not be here today experiencing the many joys of life. For this reason, it is his personal prayer that each person may come to know Christ and accept His wonderful gift of grace into their life. The credit for his personal and professional success goes to Him. Riley Haupt was born and raised in Manitowoc, Wisconsin, and for as long as he can remember, music and performing have been his core interest and focus. Riley began playing the violin at the age of four by studying the Suzuki Method, which planted the seed for his love of music and the stage. He eventually transitioned from the violin to percussion and singing, and he spent his younger school years in Manitowoc performing in many different musicals, recitals, solo ensembles and plays. After high school Riley studied one year of musical theatre at Columbia College of Chicago before finishing his Associates Degree of Arts and Sciences at the University of Wisconsin-Manitowoc. 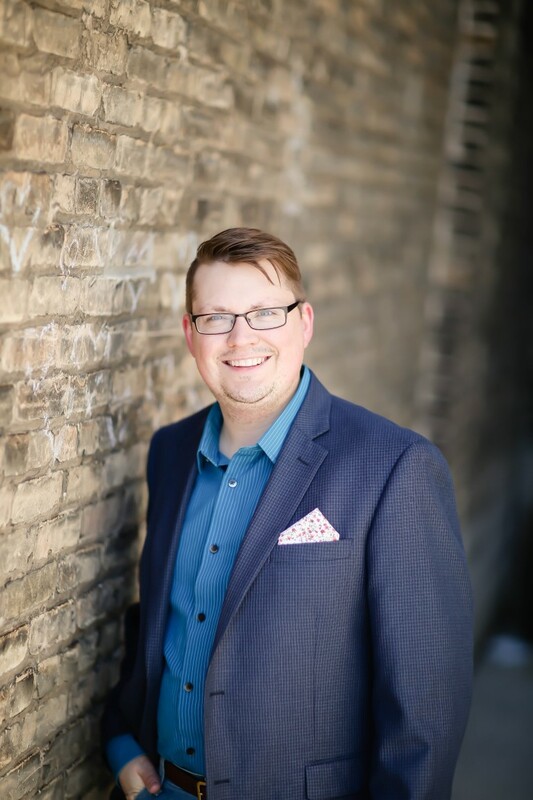 From there, Riley went on to graduate from the University of Wisconsin-Milwaukee with a Bachelor’s Degree in Music, focusing on voice and teaching. 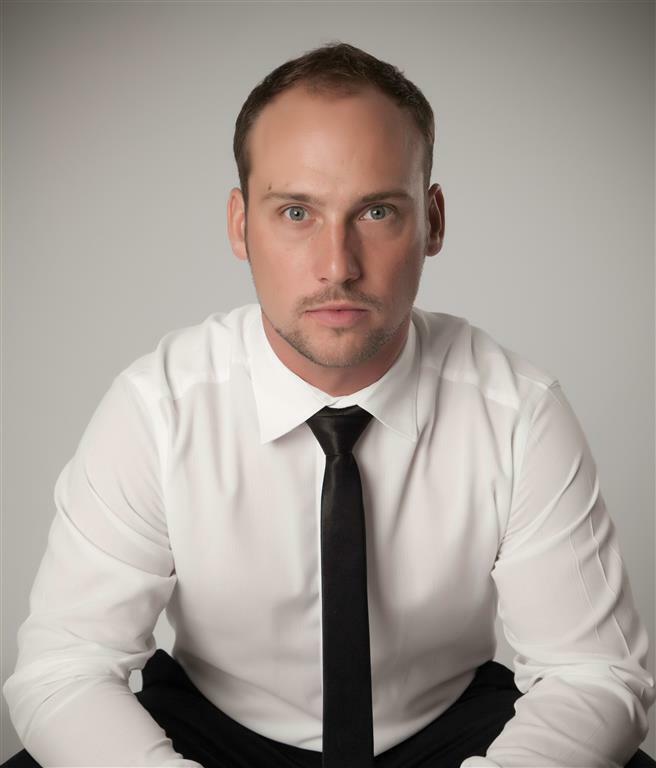 While attending college, Riley performed on the weekends as a guitarist/vocalist, and during that same time he also discovered his passion for business by running a communication franchise called Excel Telecommunications. He then partnered up with Terry Stevenson in 2004 to create Lakeshore’s Rising Stars. After co-producing two successful seasons of Lakeshore’s Rising Stars, Riley decided to utilize his talents to see the world. After his last semester of college, Riley began performing on cruise ships around the world. He traveled to six out of the seven continents, seeing over 50 different countries and meeting people all around the world. He worked on these cruises, performing as a soloist in the many different venues around the ship including shows on the main stage. With the use of his looper pedal, percussion, beat box skills, guitar, voice, the involvement of the fans, and sometimes adding a full band, he would build an environment that felt like a family, with the whole crowd involved. When he is not sailing or traveling the world, Riley performs and hosts private events such as business party, weddings and shows at pubs. Looking to the future, Riley plans to continue to improve his performance, entertainment and musicality, and is also focusing on being his own boss. Riley is proud and excited for this third season of Lakeshore’s Rising Stars and is happy to be producing with Terry Stevenson once again along with their new partner Brennan Seehafer. 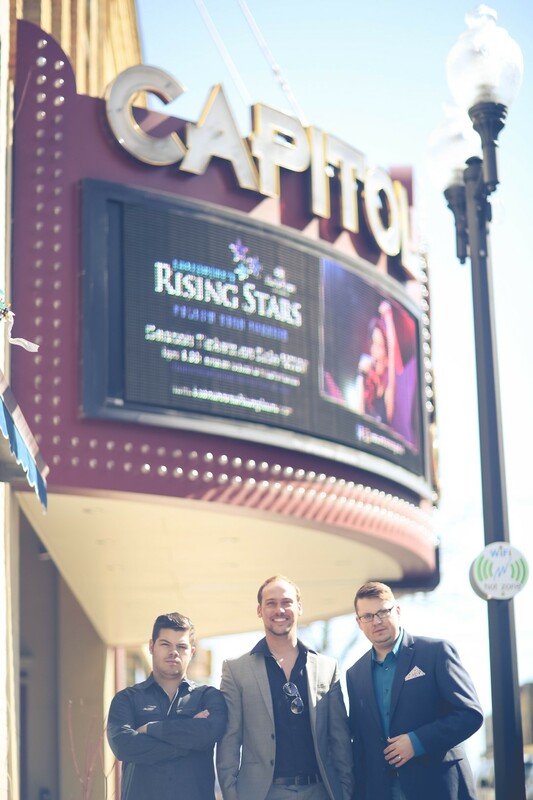 With the three of them working together, they plan to entertain and fulfill their audience like never before, giving Manitowoc and the lakeshore community a summer to remember. Riley would like to thank his family and friends for their love and support. He thanks the many sponsors that believe in him and the team of Lakeshore’s Rising Stars. Most importantly he thanks the Lord above for helping him through everything. Riley believes in love and that showing a positive attitude towards everyone and everything will help make a difference in many lives. Today, Brennan Seehafer splits his “home” time between Manitowoc and Nashville. Normally, though, you’ll find him in a tour bus or hotel room as a tour manager, concert promoter, or a production or site manager for a performance somewhere across the country. He is currently the producer of the Ultimate Tribute tour featuring the world’s best celebrity impersonators (2008-present) and of concerts by The Lettermen (2008, 2009, 2016) and the popular Lettermen Christmas Show (2011, 2014) at the Capitol Civic Center in Manitowoc. Since 2013, Brennan has worked in the casting department for the ABC-TV hit series Nashville and even had one on-screen appearance. His first production came at just six years old in the basement of his parent’s home in Manitowoc. Splitting time between planning shows and elementary school, his productions grew in size and scope. While his friends were still learning to count past 10, his mind was coming up with more and more larger-than-life ideas that finally forced him to move from his basement theatre to the Washington Park band shell in Manitowoc. Finally, at the ripe old age of 12, he took the leap and formed his own production company, Brennan Seehafer Productions, in 2005. 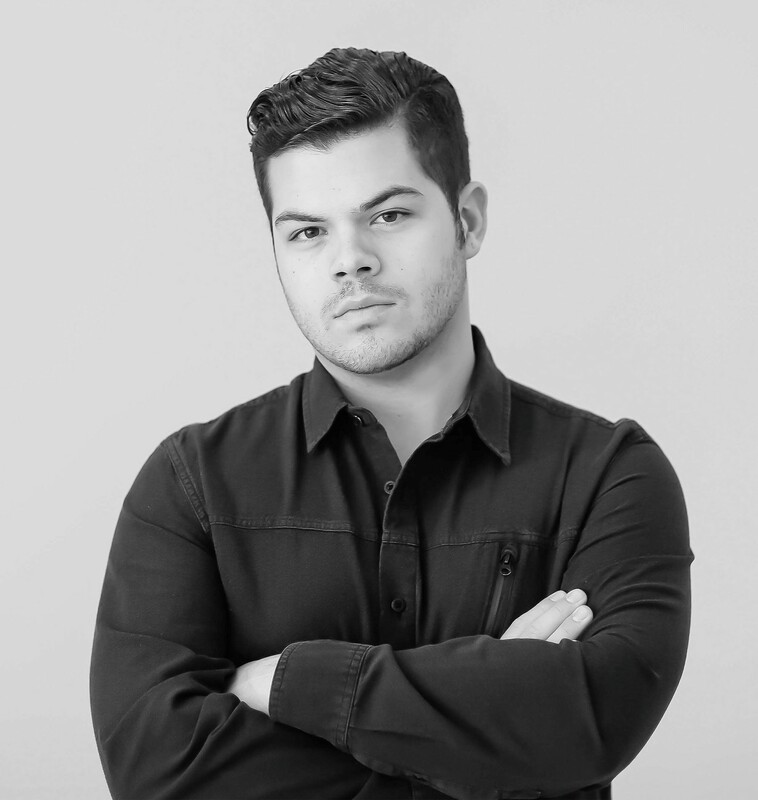 His roles have included everything from producer and promoter of events and tours to stage management to make sure shows go off without a hitch. He also consults with various venues around the country to help with their talent booking and planning shows for their production seasons. Brennan’s skills in all aspects of performance planning will help us make this edition of Lakeshore’s Rising Stars the best ever.